WISBECH ARMY CADET FORCE OPEN DAY. 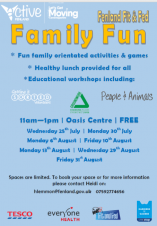 Family Fun project at the Oasis Centre on several dates throughout the summer. 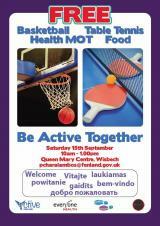 The aim is to provide families with something fun to do as a family, a free lunch and some learning opportunities. Note: this event only takes place on Fridays and Saturdays. Be immersed in a realistic dinosaur theme park. This interactive experience will fulfil your dreams of entering a world where living, breathing dinosaurs still roam the Earth. Explore this grand, virtual world and share the thrill of witnessing over a hundred prehistoric creatures up-close and personal. This is just like the first half of a Jurassic Park movie; you explore an amusement park that has brought dinosaurs back to life. The experience begins with a sun-licked train ride into the park, arriving at the main lobby. Here you'll find holograms of dinosaurs that you can formally introduce yourself to without the fear of being eaten. There's also a park map you can jump into and even adorable mini-beasts to pick up and play with. Pilot the flight of a pterosaurs, commonly know as a pterodactyl. Rise up and take wing on this amazing life force that was the pterosaurs, soring over the landscape of our planet in a time lost so long ago. 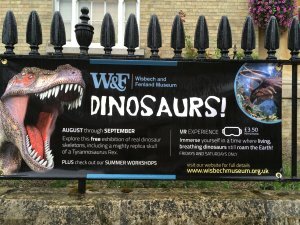 PLUS meet Rex, Wisbech and Fenland Museum's very own friendly (but slightly clumsy) Tyrannosaurus Rex! 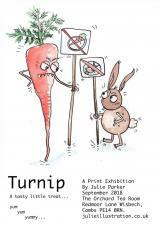 Follow him from gallery to gallery and see what mayhem he inflicts on the museum. This game is an interesting and exciting experience ideal for children who love to discover. There are some surprises. 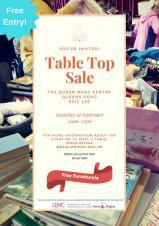 Our Table Top Sale! 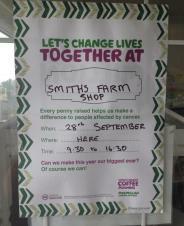 Saturday 1st September 10am-12pm. 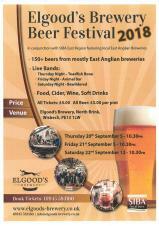 10th and 22nd August, and 1st September. As part of Summer at the Museums (UCM festival) drop-in to create your own mini dinosaur, make a dinosaur mask or build a dinosaur skeleton to take home. 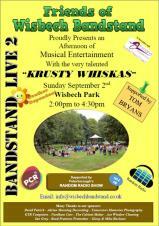 We will also have some live entertainment for you to enjoy! Details to follow..
Prosecco and hot drinks will be unlimited in the 2 hour slot between 4pm and 6pm. 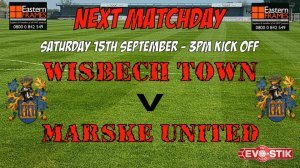 Tickets must be booked and purchased in advance and are limited so please book early to avoid disappointment. 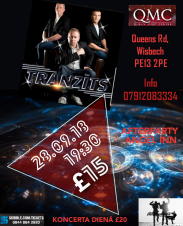 To book tickets email fizzonthefens@gmail.com or call us on 07919255363. Welcome all bowlers new and old. 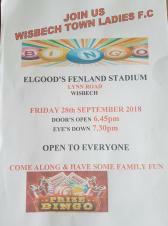 If you have not played before and would like to have a go please come along to find out more. Hudson already have more than 140 members who play in various morning, afternoon and evening leagues throughout the summer and winter. 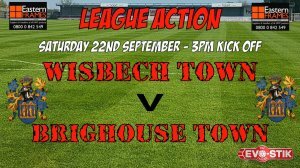 For further information contact John Hodson on 01945 429668. The meeting of the Market Place Management Committee which is currently scheduled for 3 September has been re-scheduled (it is not felt necessary to hold a meeting as early as 3 September, given that meetings of the committee have already taken place on 11 June, 16 July and 13 August this year) to 17 September 2018 (commencement time of 7.30 pm). 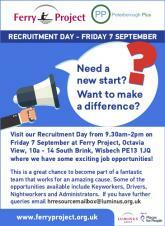 Some of the opportunities available include Keyworkers, Drivers, Nightworkers and Administrators. 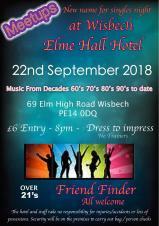 After Hours Live is a monthly live music event that takes place on the first Friday of every month in Wisbech, the heart of the Fens. It combines first-class entertainment with a twist of faith. 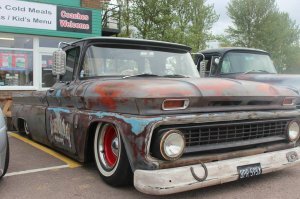 Performers come from far and wide across the UK, as well as some great home-grown local talent. The doors of Octavia's café open at 7pm open and the kettle is put on the boil, brewing up steaming cups of tea and luscious cappuccinos and lattes. Free entry means that you can come and enjoy the comfortable cafe atmosphere and still be able to afford a cup of your favorite beverage and maybe even treat yourself to an indulgent slice of cake! Some performers may also bring CDs they have recorded or books they have written that will also be available on the night. Profits made in the café go to our local homeless charity, The Ferry Project. Welcome to England's favourite heritage festival! The Church will be open each day of the two weekends from 09.00 - 4.30pm.but unmanned apart from Saturday 8th 1300-1500 and Saturday15th 1000 -1200 when Bridget Holmes will be on hand to answer questions. Proms Night is on the evening of the 8th. 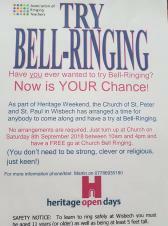 In addition we will be offering tours of the Bell tower on Saturday 8th by Martin Slough and his team from 1000 hrs to 1600 hrs. Access will be restricted for safety reasons and will not include the top of the tower. 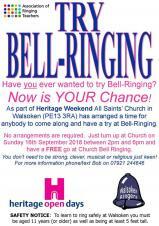 A chance to see and hear the 10 bells cast by William Dobson in 1823 and to watch bellringers practising their art. 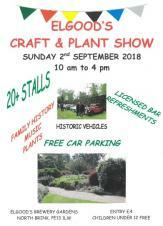 200 years old this year, and still in use for worship: there will be a bicentenary exhibition of the history of building and the generations of local people connected, as well as the opportunity to look around the building. Very rarely does the bell tower get opened for the public to visit. Take a walk to the top. 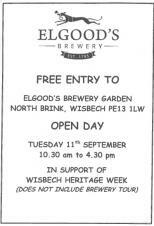 Display about Wisbech High Street history and walking tours at 12pm and 2.30pm of the High St to look at project progress and to look at architectural detail and history of the High Street buildings. Access to the old Methodist Chapel, a listed building, now a Masonic Centre. 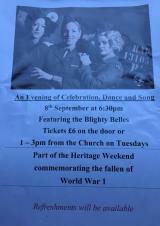 On 8 September The Wisbech Warblers will be singing WW1 songs from 2pm. 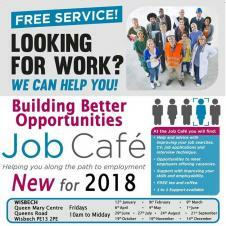 The Wisbech Institute (13-15 Hill Street) will be open on Saturday 8th September from 10.00am until 4.00pm. Tours of the clock tower will take place on the hour for a small charge. 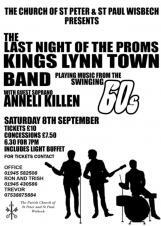 This year's theme is "music from the swinging 60s" with live music from the King's Lynn Concert Band accompanied by local soprano Anneli Killen. 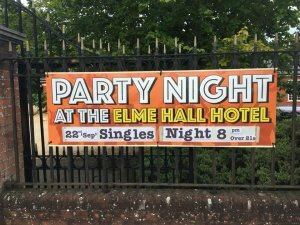 The event, held on Saturday, September 8 from 7pm, will be split in two, half 'swinging 60s' and the other more of a traditional prom. During the interval, organisers will auction off the baton used to conduct the first half of the concert. 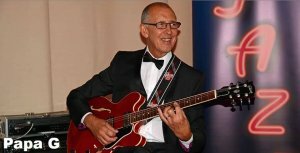 For a fun packed, flag waving and foot stomping evening reserve your tickets now. All profits made from selling the tickets – which cost £10 (concessions £7.50) – and the interval auction will go towards the upkeep of the church. Included in the cost is a light buffet served during the interval. You will also have the chance to win a prize in our raffle. 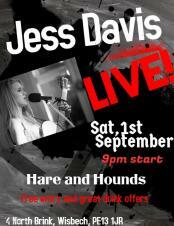 Free and entry and great drink offers, don't miss out! 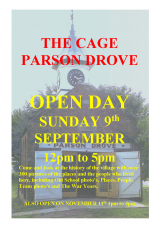 Ever wanted to see inside the Cage at Parson Drove? Here's YOUR chance! With many interesting photographs and displays inside too! 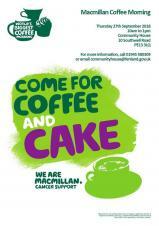 Over 60s - Advice - Information - cake and a cuppa! 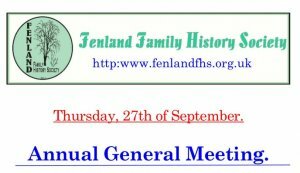 The Fenland Ferret isn't a furry creature with sharp teeth! It is a computer programme that ferrets out unclaimed benefits. So why don't you come along and find out if you are entitled to more income. 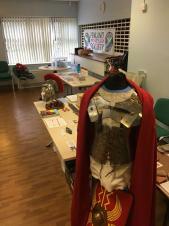 Come and have a chat, or bring along a model to build and join in the nights activity. 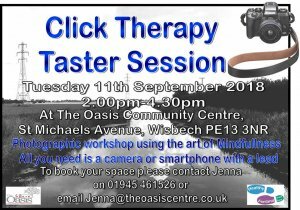 A new project called "click therapy" aimed at helping people's mental well-being. 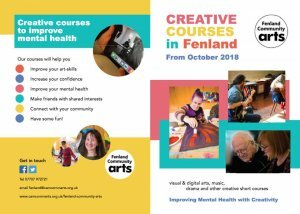 The project, which is being run by Steven Hubbard and Jenna Bristow, is is for people who may have an interest in photography or wish to try something new. 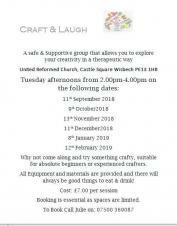 Craft and Laugh, Tuesday afternoon 2-4pm at the United Reformed Church in Wisbech. 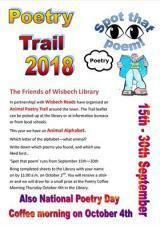 Wisbech Library Friends and Wisbech Reads provide the third annual poetry trail starting September 15th. 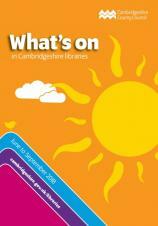 Leaflets available at Wisbech Library and schools for the Animal Alphabet Trail. The Angles Theatre will be opening its doors for a tour around our two heritage buildings providing information on the theatre's past, present and future. Listen to Volunteer Ian Jones talk about the theatre's rich history. A rare opportunity to visit the North Level District Internal Drainage Board's Pumping Station at Tydd Gote to learn about the role of the drainage board in safeguarding thousands of acres of land from flooding. Refreshments will be available and guided walks on the new permissive walkway along the North Level Main Drain will set off at 11.00 and 1.30. 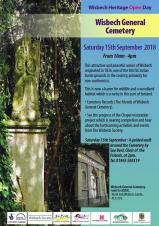 Supported by the Heritage Lottery Fund, the Wisbech Society is restoring the chapel and improving the cemetery to offer a new community building within a beautiful setting. Open for the first time in 28 years. A few spaces for each tour will be available on the day but best to pre-book. 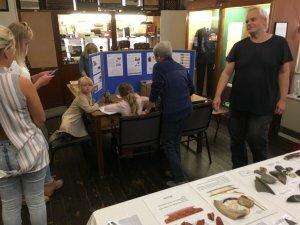 We can't wait to welcome you to wisbechmuseum on Saturday (15 September) for HeritageOpenDays Come and have a look at our pop-up Wisbech General Cemetery exhibition in our Library and get crafty and creative with FREE workshops led by local artist Fred White. 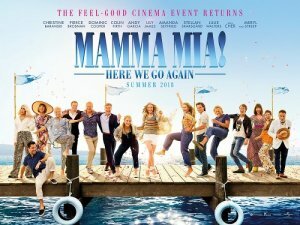 Knowing Me, Knowing You, I know that you will be delighted that the next Wisbech Rotary Silver Monday film show for the over-60s at the Light Cinema is on the 17 September and the film is 'Mamma Mia - Here We Go Again", featuring the songs of Abba and starring Meryl Streep, Julie Walters, Piers Brosnan and Colin Firth. Doors open at 9.30 am and the film starts at 10.30 am. 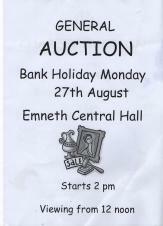 Talking of Money, Money, Money, tickets are £3 to include tea, coffee, cakes and biscuits. 10 week courses for adults with additional support needs Taster sessions available! Before 1479 Spain was not a unified country but comprised several independent kingdoms. At the beginning of the Sixteenth Century Spain became unified and emerged as the Superpower of Europe. This was based on its' extensive Empire, impressive military strength and the unifying effect of Catholicism. The course studies 120 years of Spanish history and examines her rise to prominence. Held in September. The Showmen residential vans occupy part of Somers Road Car Park. The Fairground rides and stalls are sited in Chapel Road Car Park. Come along to find out more about our new 8-week courses, meet the tutors and FCA team, express your interest and provide us with your feedback!! Want home security advice or have any community concerns you'd like to report? 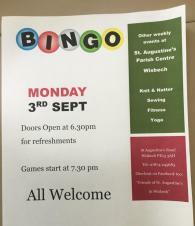 Come & meet our community safety team & a PCSO from Bobby Scheme. 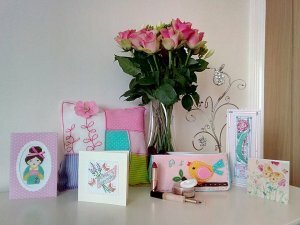 Showcasing a wide range of gifts, homeware and accessories by local crafters and artists. 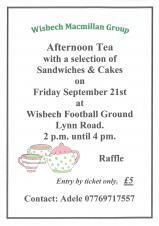 Refreshments to be provided by our wonderful WI. Tower Hall, Maltmas Drove, Friday Bridge. PE14 0HW. 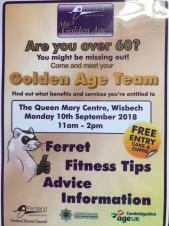 Open day at Wisbech Detachment on Saturday 22 September 2018 from 10:00 until 14:00. 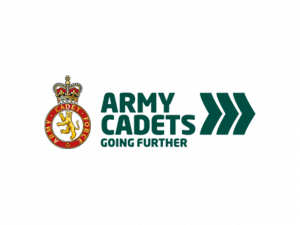 Anyone between the ages of 12 and 17 have an invitation to come and see what adventures awaits you in the Army Cadets. Spread the word and see you there! 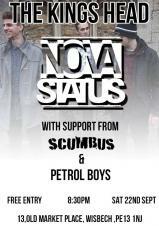 Next Saturday, 22nd, we have NovaStatus with support from Scumbus and Petrol Boys. A night of Alternative and Punk. Be sure not to miss this one. 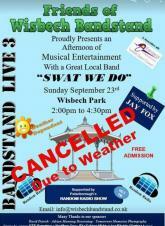 We're absolutely gutted to inform you that as the weather is predicted to be pretty awful tomorrow, we have no choice but to cancel our 3rd Bandstand event featuring 'Swat We Do' and 'Jay Fox'. 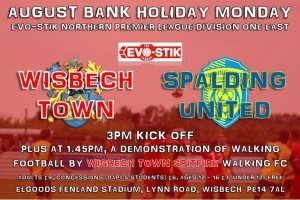 At this time we are discussing if we can postpone for another weekend but please keep an eye out on the Facebook page - Friends of Wisbech Bandstand - for announcements. Monthly meeting. Planned surveys, digs and activities. 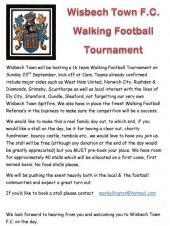 See website & Facebook for further details. 2: Approval of the minutes of the previous Annual General Meeting. 3: Report on behalf of the committee by the Chairman M. Lake. 4: Presentation and Approval of the Accounts C. Swaine. 5: Election of the Executive Committee for the coming year. Nominations — Names, with their approval, to be given to the Secretary before the start of the meeting. 6: Closure of the meeting. "My Grandfather — Inspector of Nuisances." 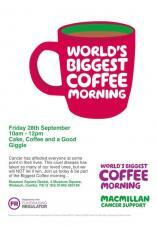 Knitted items,raffle and lots more at the worlds biggest coffee morning for Macmillan this morning at Vip Hair! 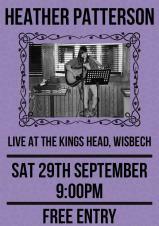 We have Heather Patterson playing an acoustic show. 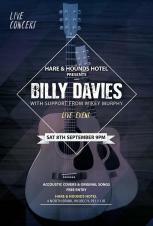 Come down and check out some amazing local talent. HTML5 validated. WCAG compliant. Page generated in 0.2812 seconds.